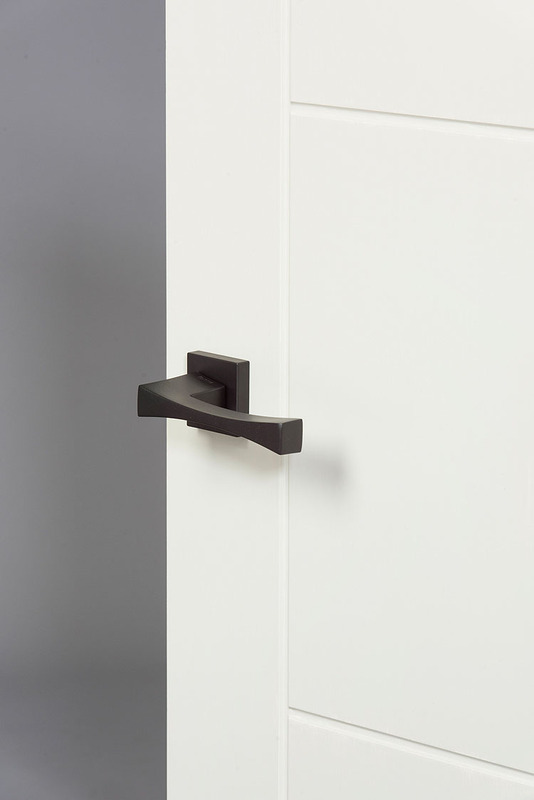 Courtyard Architectural Hardware brings you the Forme Collection by Atlantic, designer Italian door handles at affordable prices, available from stock and in an array of beautiful modern finishes. These internal designer door handles come on concealed roses so no screws are visible. Both round and square roses to suit any style of door. 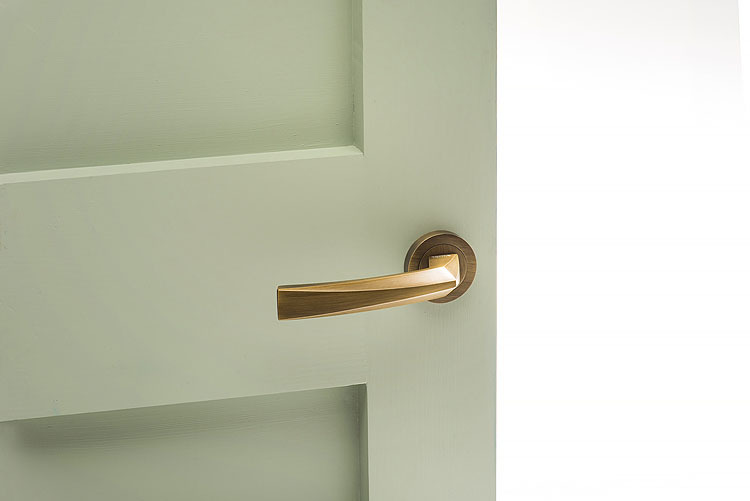 Matching bathroom turns and keyholes are also available to compliment this contemporary range of stunning door hardware. Finishes include Satin Brass, Antique Brass, Polished Chrome and a modern sleek, Matt Black.